This is a True-Match Vari-ND Upgrade Kit for the Schneider Landscape Control Kit (68-885603). This allows you to create a variable ND filter with your Landscape Control Kit.This carefully matched set of filters work in combination to produce a density range from 1-1/3 stop loss to 11 stops of light loss. By selecting the best quality materials, Schneider variable ND offer 11stops (ND3.3) attenuation with no blue color shift at maximum density which is a common problem with inferior and unmatched materials common in lesser variable ND filters. 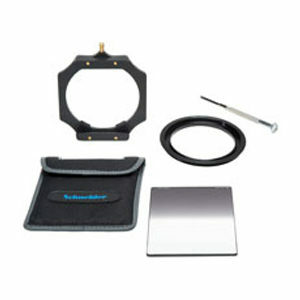 The kit is comprised of a screw-on 77mm True-Match Circular Polarizer (Non-Rotating) that mounts to the front of the camera lens, the 4″ Filter holder from the Landscape Control Kit is then screwed onto this filter and a 4×4 True-Match Linear Polarizer goes in the 4″ Filter Holder 4mm slots in front. 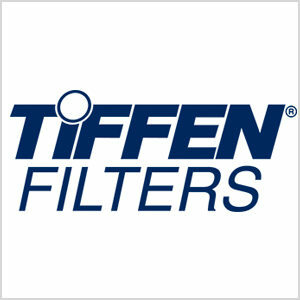 The filter holder can then be rotated to produce varying levels of density from 1-1/3 to 11 stops of light loss. Also available in a 95mm kit size. Please note: An anomaly may occur when using a Variable ND filter when shooting wide angle (50mm and below) near to or at the highest ND point on the filter. The anomoly can be a very dark area in the center of the image, or an “X” pattern with lighter frame edges. 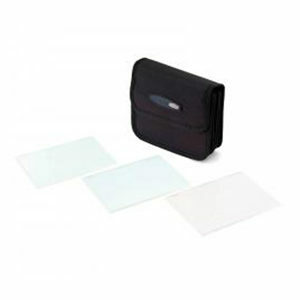 While all other manufactures only go up to a maximum of 8 stops Neutral Density, the Schneider Optics Vari-ND Filters boast a maximum of 11 stops ND. And because the anomaly only happens at the Max ND, no matter if the max of the filter is 6, 8, or 10 stops, that means when you use the Schneider Vari-ND filter at 8 stops, there is still no distortion in the image, where there would be in the competitor’s filter that maxes out at 8 stops. For optimal performance, we always recommend using these filters on manual exposure. 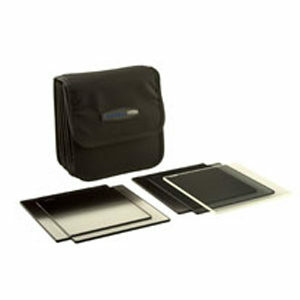 Vari-ND filters are best used for video capture at any aperture or wide aperture, high shutter speed still shooting. 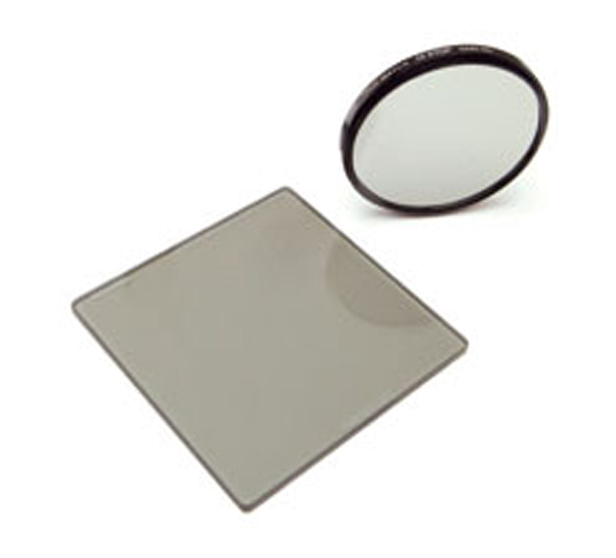 Schneider Optics does not recommend Vari-ND filters for smaller aperture, long exposure still shooting.